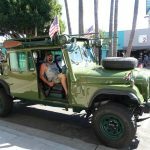 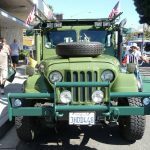 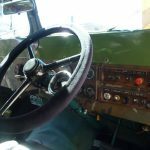 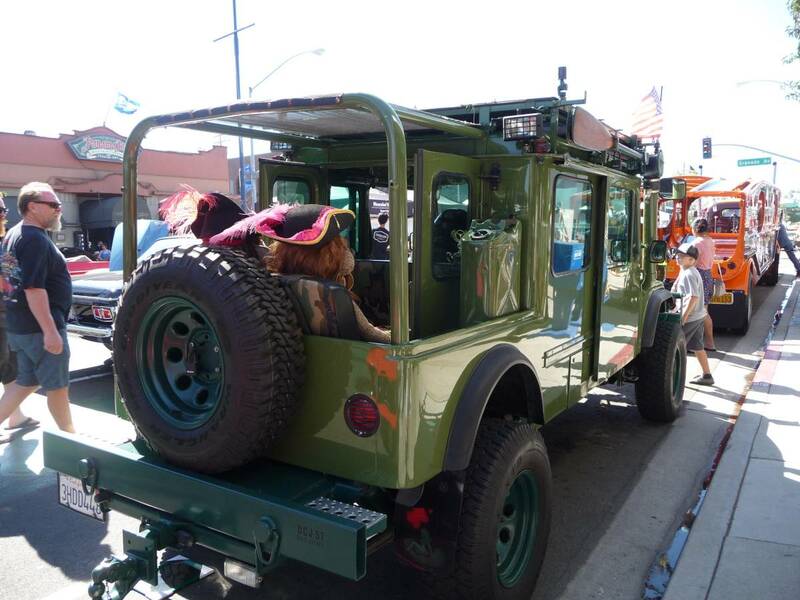 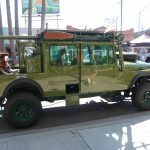 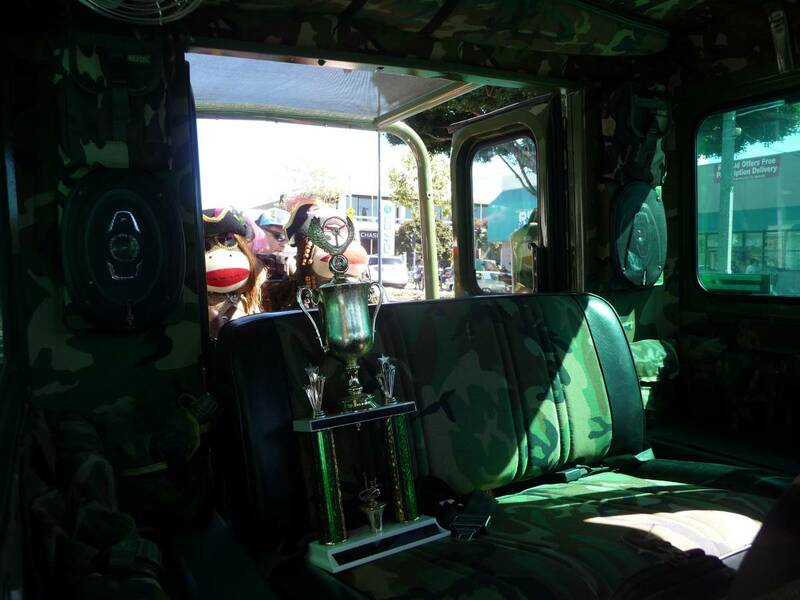 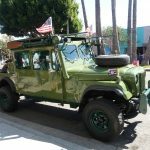 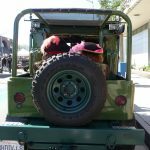 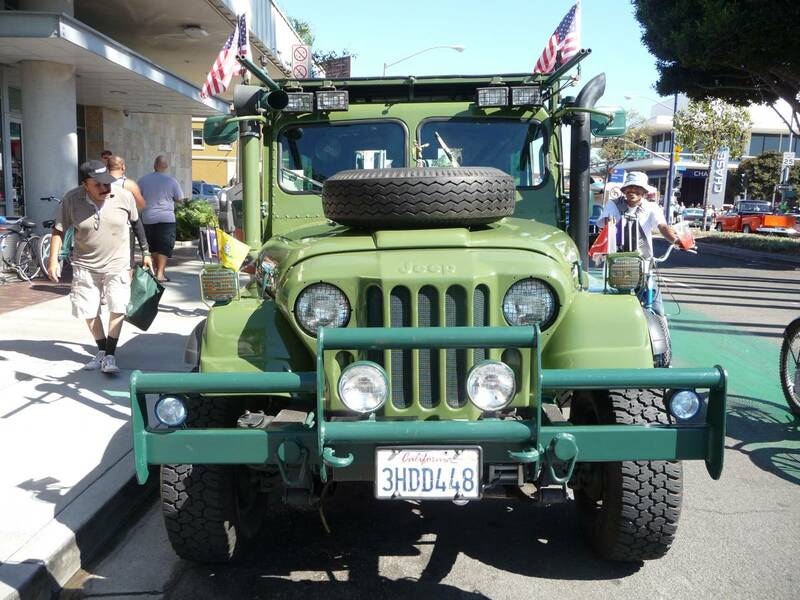 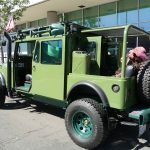 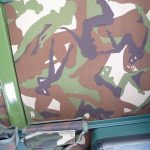 Up for sale is a 1965-1975-1985 Custom, One of a Kind Jeep. 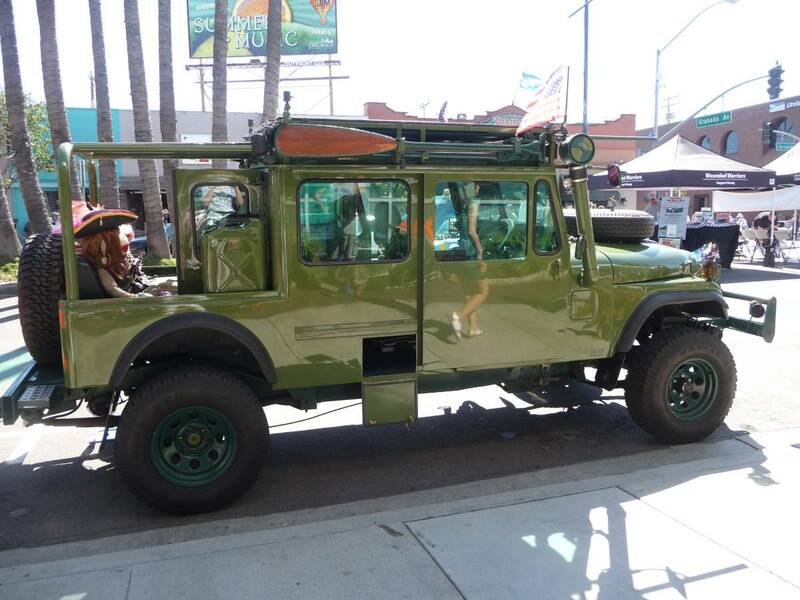 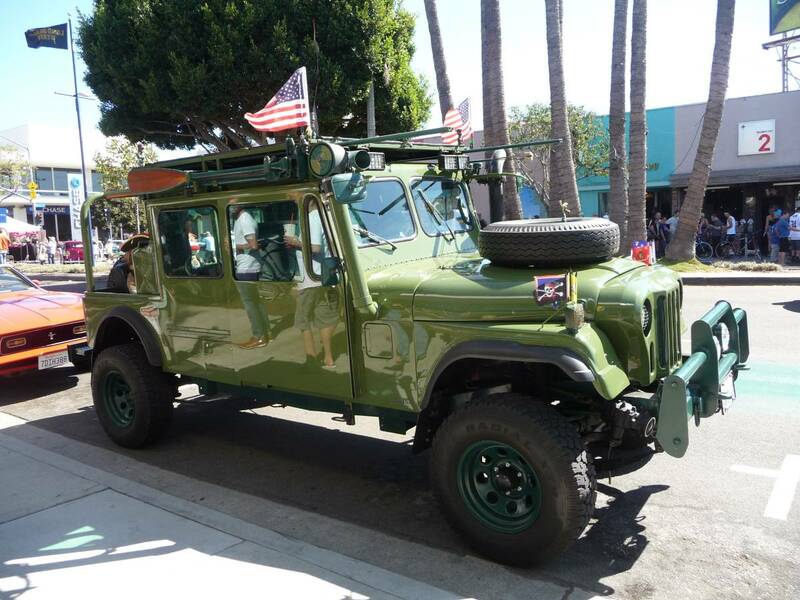 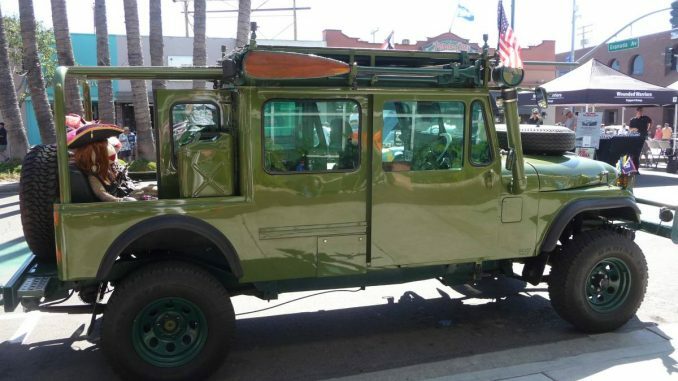 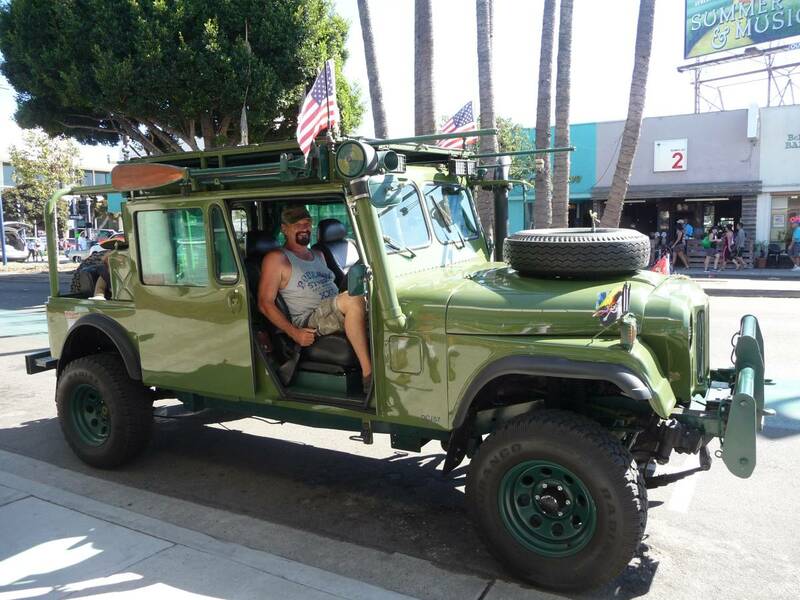 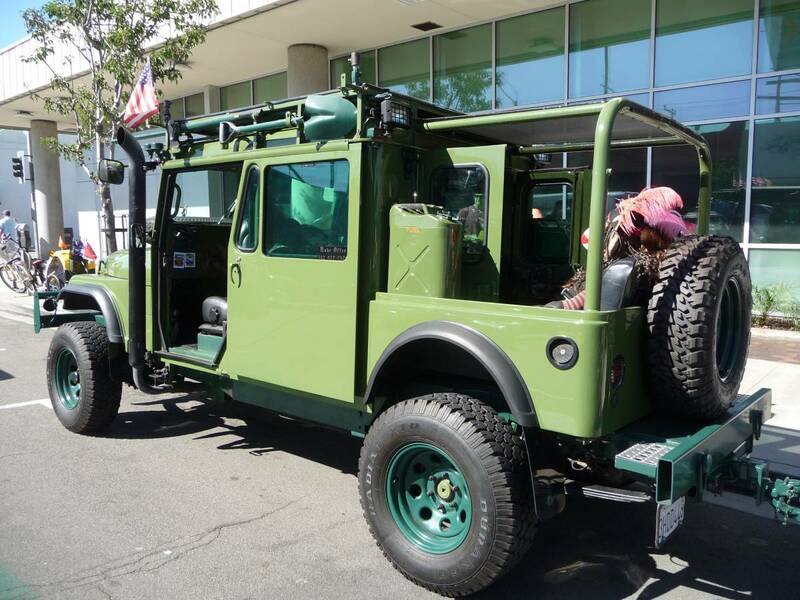 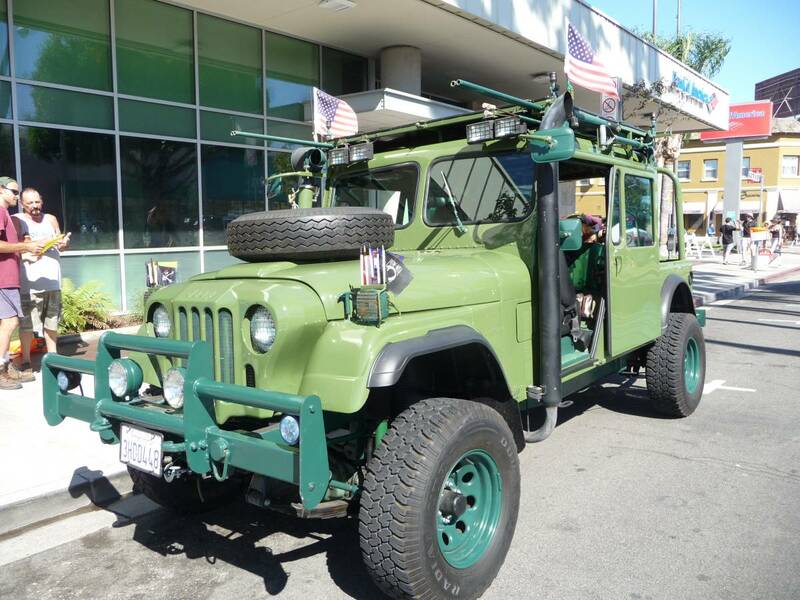 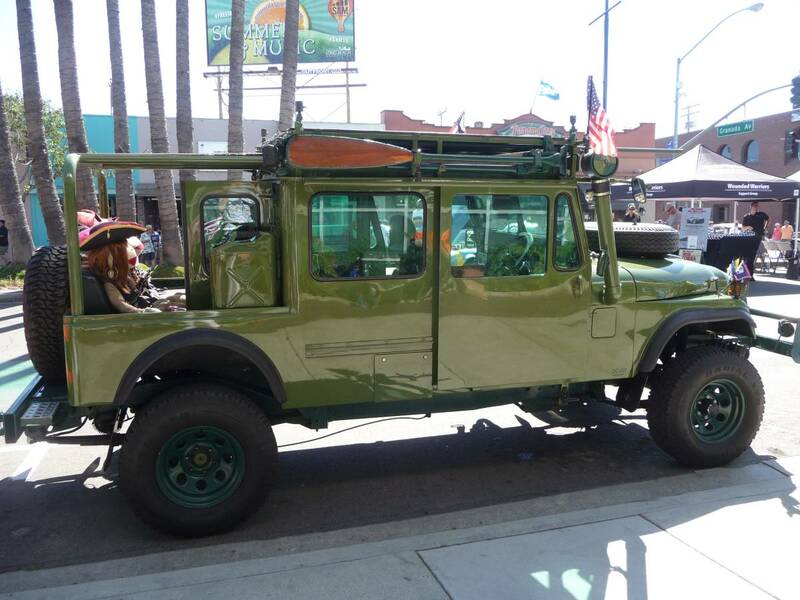 This vehicle is a CJ7/DJ5 Body on a stretched and tubed Grand Wagoneer Chassis. 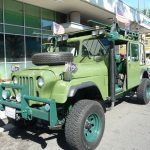 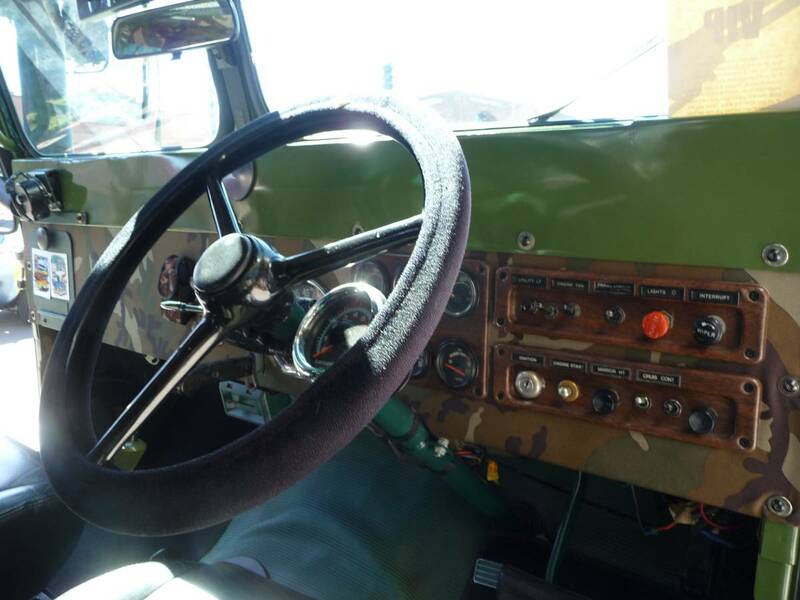 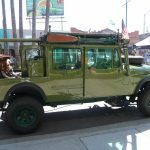 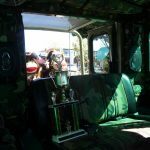 (Postal Jeep front with right hand drive, Grand Wagoneer stretched chasis with a CJ7 rear end) I am a welder by trade and designed and built this car from the ground up. 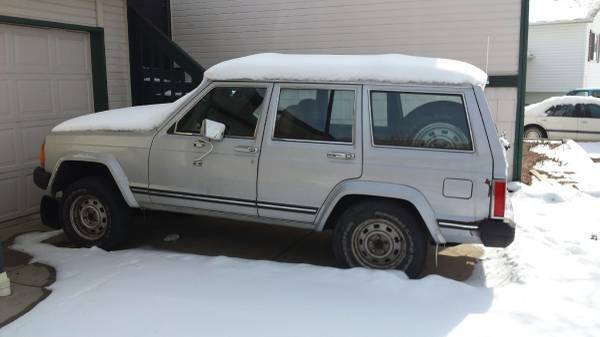 New rebuilt motor and transmission. 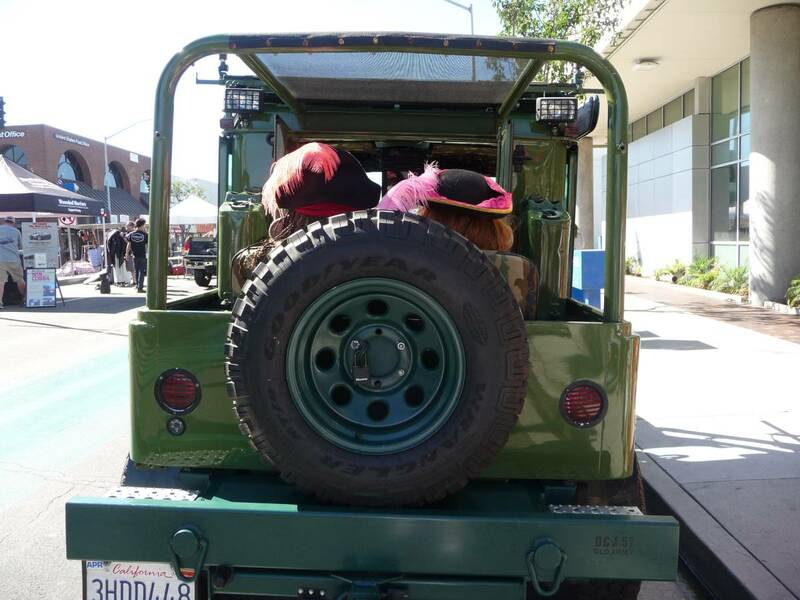 There is 10 cubic feet under the car for storage. 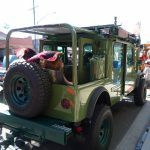 There is a deck on top of the vehicle with an overhead awning as well as 360 degree 8X10 awnings. 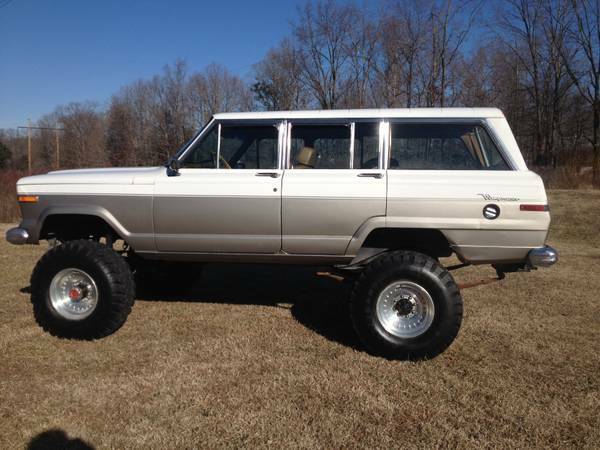 Also 110 Converter, Seats 7 people. 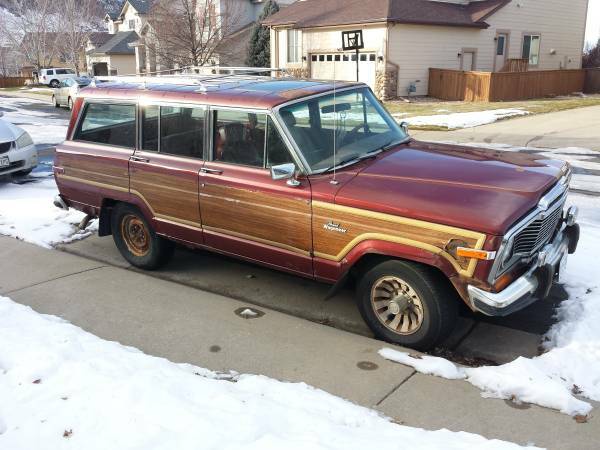 Asking $29,995 or best offer.